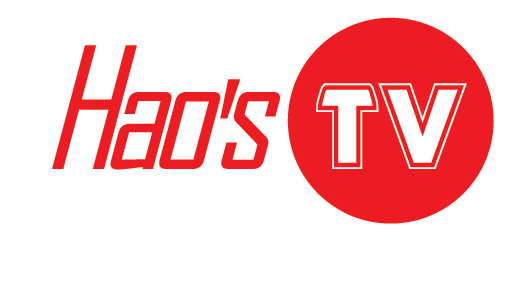 Hao’s TV Repair, TV Repair & Services at your doorsteps for quick and reliable service with over thousands of happy customers at your place. Service is experienced by our experts of more than 20 years experience. Our qualified service specialists deliver quick, quality and comfort service. We repair Plasma, LCD, LED, HDTV’s and Big Screen televisions. We know your time is expensive and we will get you back on track swiftly. We pleasure ourselves on keeping up to date with latest technology as it happens and are now fully trained TV repair specialists in the full range of the new 3D TV products. Repair & preservation cost of LED TV can be a very expensive. People get puzzled on choosing right TV repair center and want an expert to repair their exclusive LED TV repairs. Our goal is to maintain to develop our superiority of service with an attempt towards providing total customer fulfillment. Hao’s TV Repair offers best quality of LED TV repair services in Southern California, Orange County, Los Angeles, San Bernardino County and Riverside County. We provide repair services of different brands which include: Ape, Element, ESA, Funai, Gateway, Hitachi, HP, ILO, Insignia, JVC, LG, Mitsubishi, Norcent, Olivia, Panasonic, Philips, Pioneer, Polaroid, RCA, Samsung, Sansui, Sceptre, Sharp. Sony, Spectronig, Toshiba, Viore, Vizio, Westinghouse, Fixel and many more. We provide complete satisfaction to our clients with 3 month guaranteed work by our experts. Within 3 months if your LED TV fails than we will repair it free of cost. Contact for best services in Southern California. Just give us a call at 1-844-TVFIXED / (844) 883-4933 and we will do our best to repair your TV in the same day of your complaint.